I guess the shower I wrote about last month did its job as I look out onto our back patio and see a very respectable garden. I am not a great horticulturist, I really am not that fond of gardening but I do appreciate the beauty of a nicely landscaped bed of flowers. It doesn’t matter what type of flowers, formal roses or wildflowers are fine with me. One of the earliest examples of floral embroidery is a silk fragment thousands of years old found in the Caves of the Thousand Buddhas at Dunhung., now at the British Museum. 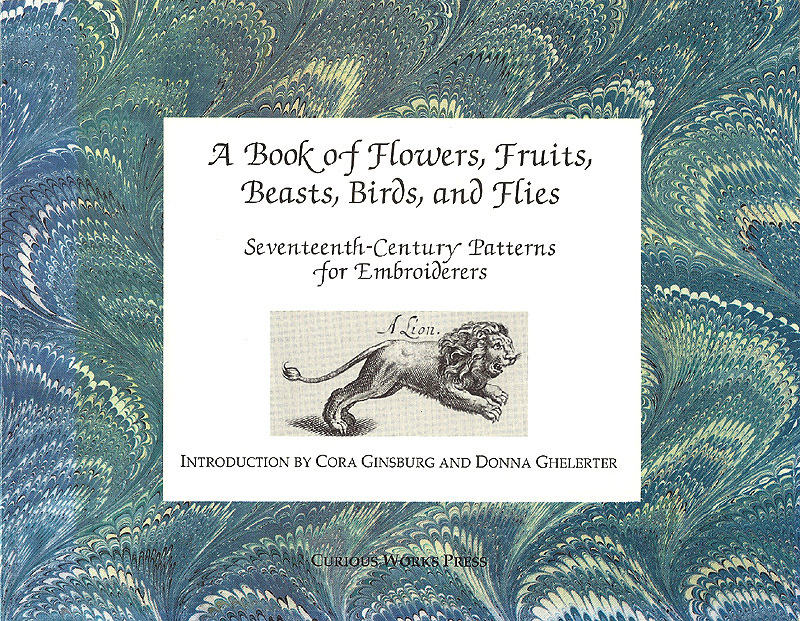 Early embroiderers were not concerned if they lacked the artistic talent of drawing their own designs from nature. 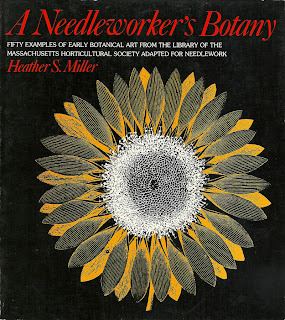 They simply turned to the unlimited variety available in floral and herbal pattern books. Often these books also contained illustrations of insects, birds and other natural elements sometimes very representational, sometimes a bit stylistic. 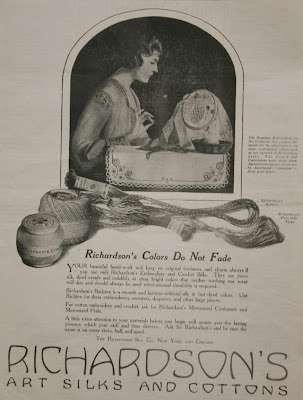 By the late 19thC patterns were found in every woman’s magazine or periodical or could be purchased through the mail. A very popular form of this hand work was called “silk work”, “needlepainting” or “art embroidery” due to its very realistic rendering of the subject. 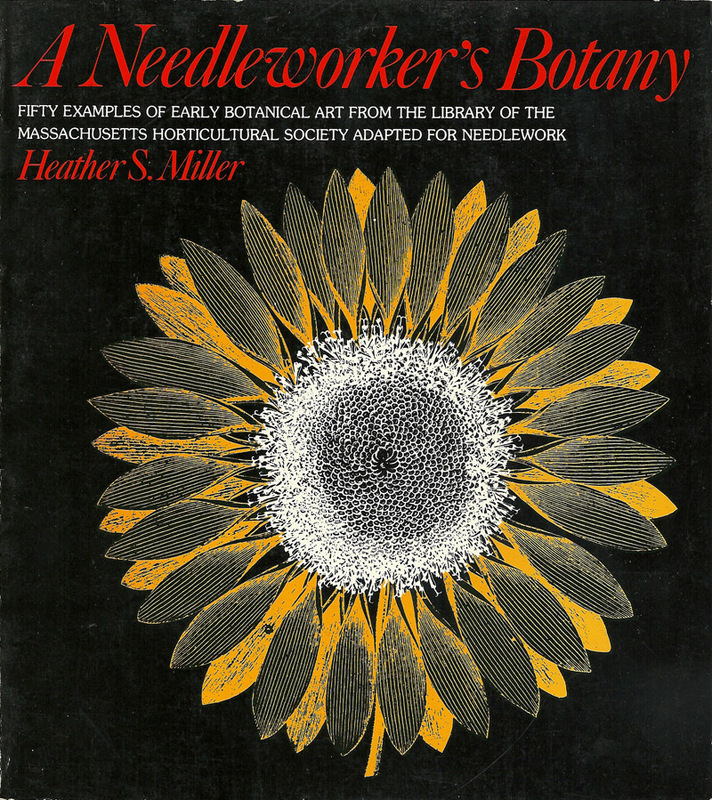 Originally from England, it was enthusiastically embraced by American needle-workers. 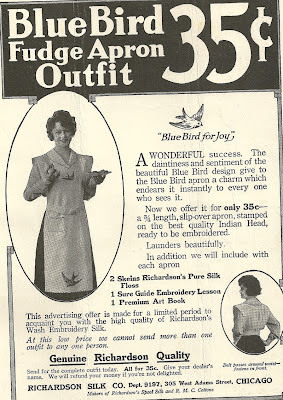 One could order kits with pre-printed designs on cotton, linen, or even silk. 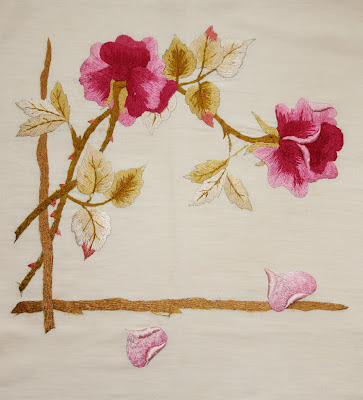 Included with the instructions was a quantity of silk threads, the colors chosen from hundreds available to produce the most subtle of shadings for the flower petals and leaves. This pillow cover was embroidered from a kit offered by the Richardson Silk Co. of Chicago and Belding. 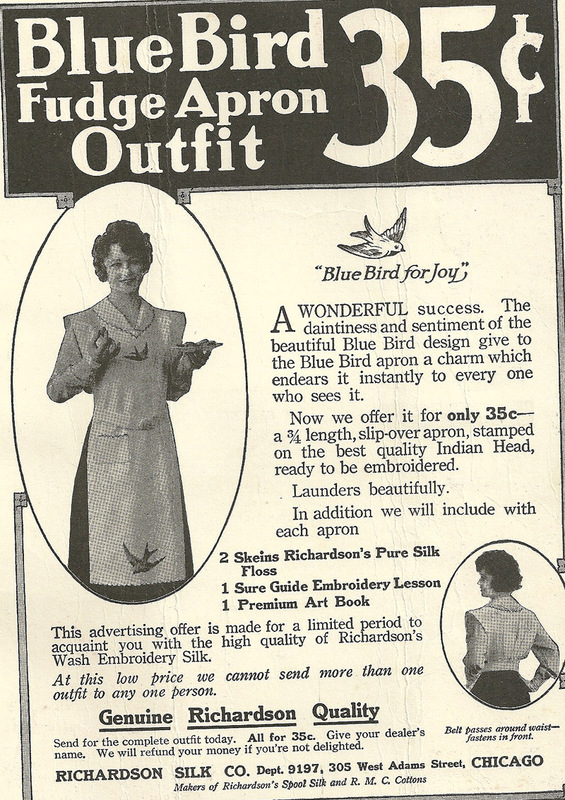 Many other manufacturers such as Corticelli and Heminway Silks offered such products.